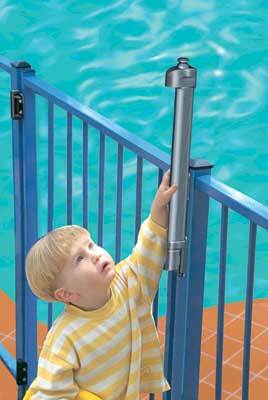 What aluinum fences meet the /BOCA code for swimming pool enclosures? Jerith fencing BOCA pool code approved! 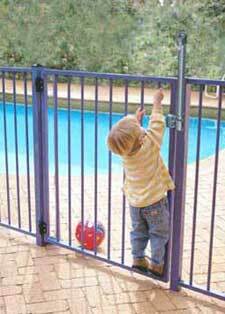 Fence Description 48" 54" 57" 60" 72"
The ideal gate latch for most swimming pool gates and child safety. Key lockable. Highly child resistant, magnetic latching (no mechanical resistance to closure).